You might have a great digital camera on your phone, but does it make a wallet-sized photograph? 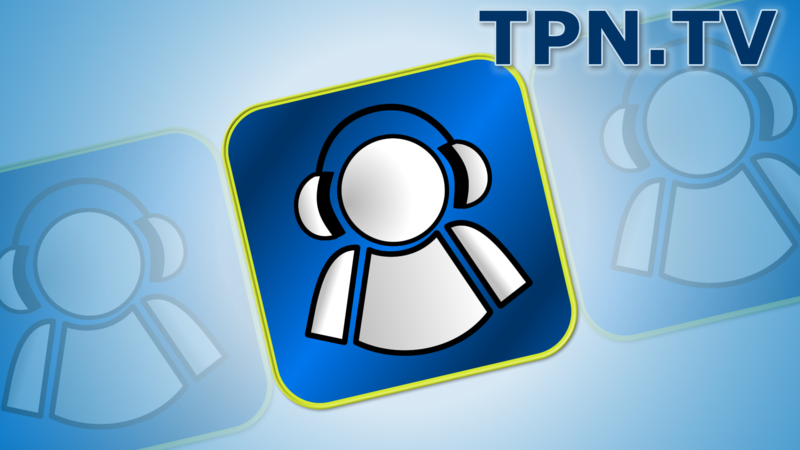 CEO Scott W. Hardy joins us for the TPN CES live broadcast to talk about socialmatic. The Android-based camera allows you to take a picture and share via Wifi also contains a zinc 2×3 printer so you can print a picture. The Z2300 is the current camera on the market. This is perfect for sharing photos. Get the Polaroid Z2300 10MP Digital Instant Print Camera. Polaroid also debuted the action sports cameras including the C-Cube and the XS1000i. 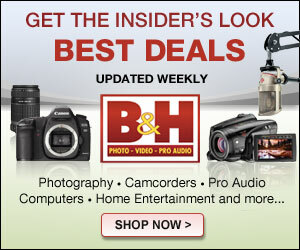 These are action cameras and control via iOS or Android mobile devices. With Wifi point-to-point, you can adjust the camera with confidence. 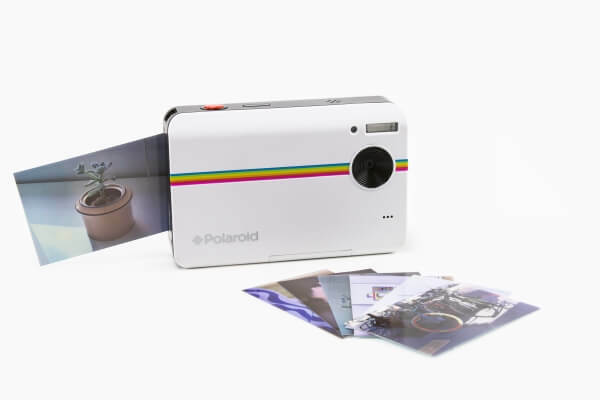 Get the Polaroid XS100 Extreme Edition HD.